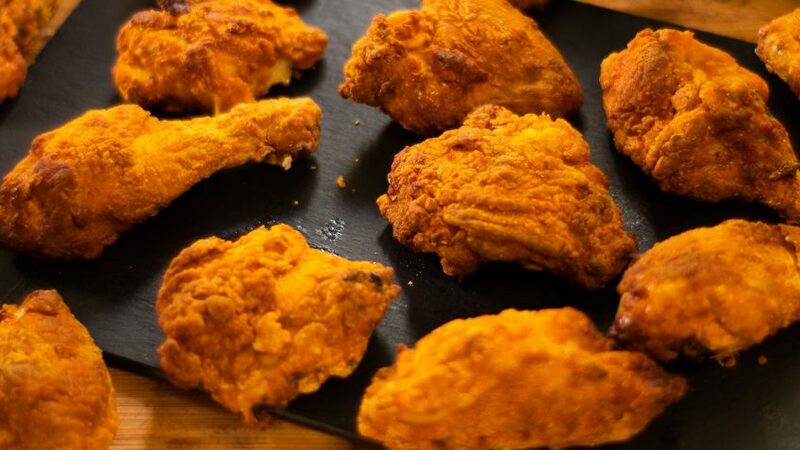 Maximum flavour with fresh ingredients, easy chicken recipe. Thai cuisine is about lightly prepared dishes with strong aromatic flavours. 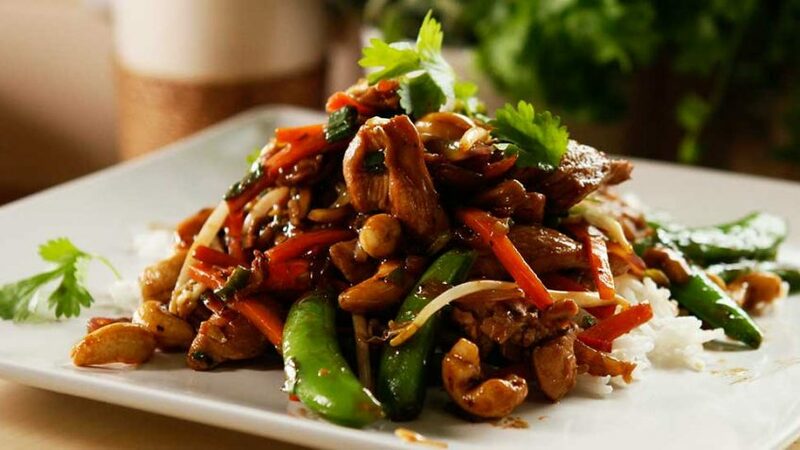 Stir-fries which originated in China, require a very hot wok with a small amount of oil. The heat seals in the flavours and the textures. Most stir-fries include plenty of crunchy vegetables, they are fast, easy to prepare and so delicious. 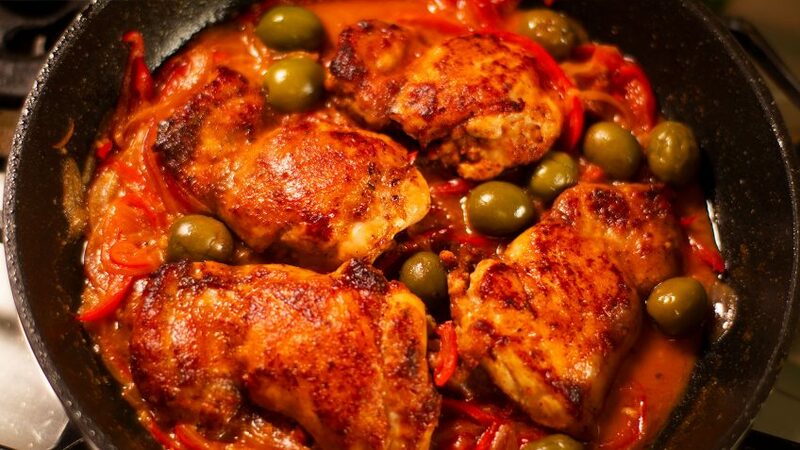 This chicken breast recipe was cooked in a wok, but of course you can also do it in a frying pan. The hotter the flame the better the results. I used cashews and sugar snap peas for that extra crunch, but you can also use snow peas. You will need oyster sauce and soy sauce widely available from Asian stores or Asian sections in supermarkets. Coconut oil is the best choice for frying but any vegetable oil will also work. 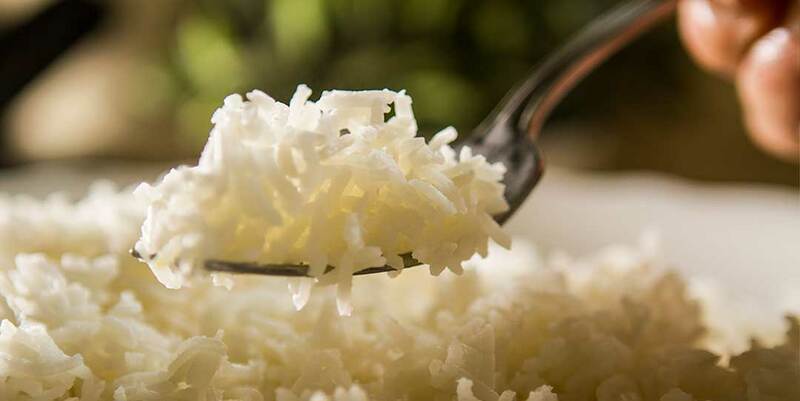 Serve over coconut rice for that Thai authentic flavour. 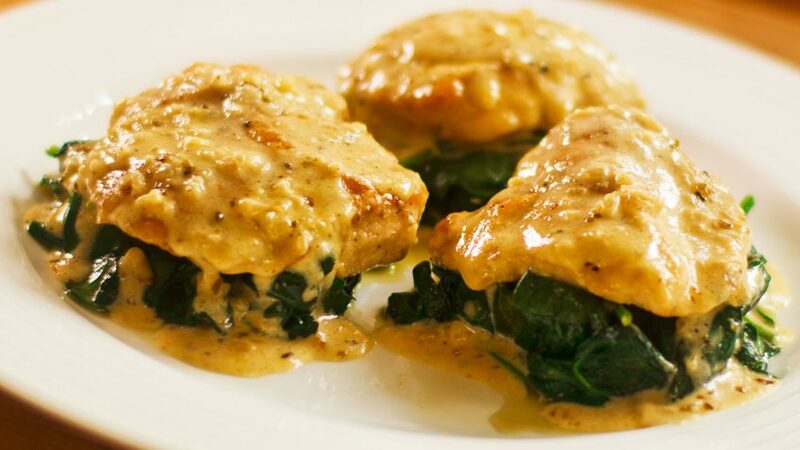 Slice the chicken breasts into thin slices width wise. Add to a bowl with the soy sauce and minced garlic cloves. Mix well and refrigerate. A few minutes is enough but the longer the better. Peel and slice the carrot into Julienne (fine lengths) set aside. Trim the spring onions, remove the roots and slice finely, set aside. Top and tail and string the sugar snap peas or snow peas, set aside. Trim the chili, remove seeds and chop very finely. Peel the red onion, cut in half and slice only one half finely, set aside. Remove he stem from the centre of the kaffir lime leaf by cutting with a knife. Then cut lengthwise, then widthwise as fine as you can, set aside. Peel and grate the fresh ginger, set aside. Place a wok or frying pan over your burner, add two tbsp of coconut oil, turn heat up full. 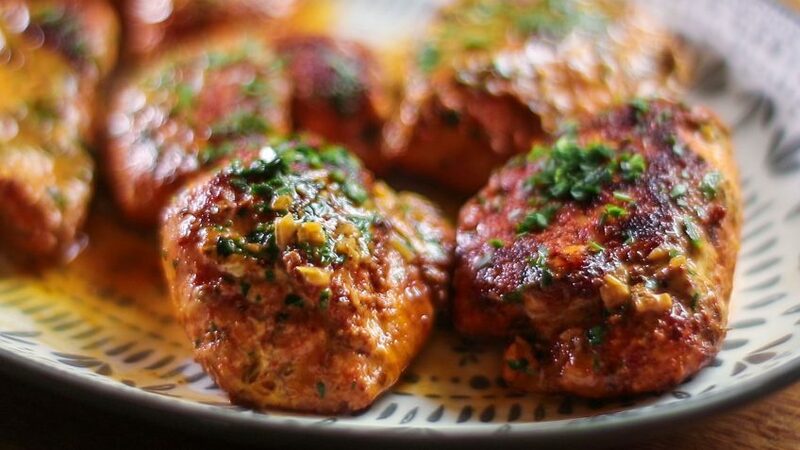 Once oil is hot, add the marinated chicken. 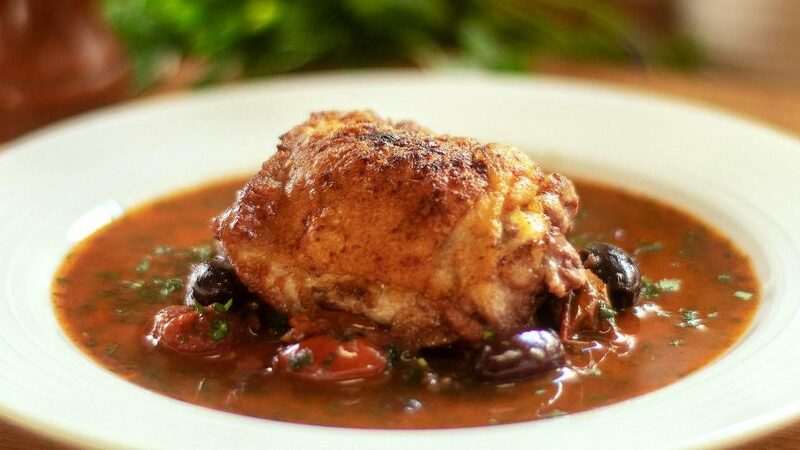 Cook chicken a few minutes until done then set aside in a bowl. Keep the same wok for the vegetables, no need to clean unless it’s burnt. To your wok, add two tbsp of coconut oil, turn up heat to full. Add the chili, then ginger and kaffir lime. Cook 30 seconds. 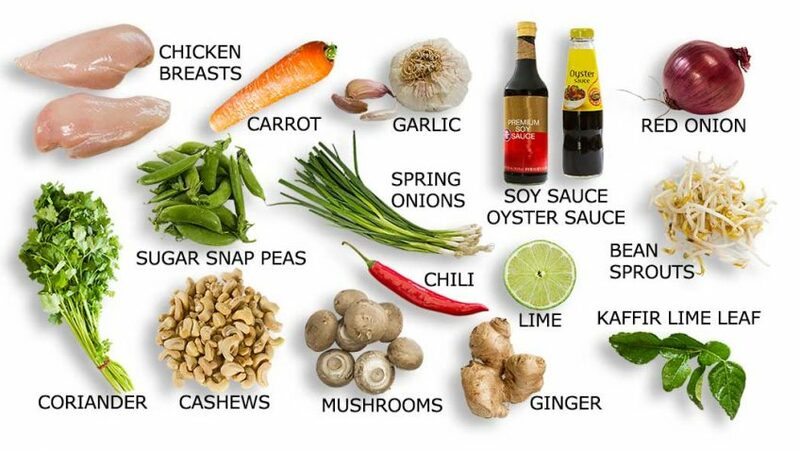 Add all your vegetables, starting with onion, carrots, mushrooms, sugar snap peas, spring onion and also the cashews. Add the zest of one fresh lime and mix well. cook for one minute. Add the bean shoots and some freshly chopped coriander leaves. Return the cooked chicken and juices to the wok, add the oyster sauce and toss or mix well over high heat (if too thick add a little water). Serve immediately over hot coconut rice. Add fresh coriander to garnish and add fresh flavour.